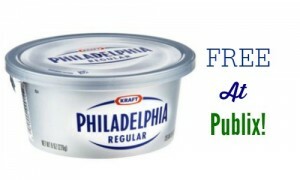 Heads up Bi-Lo shoppers! 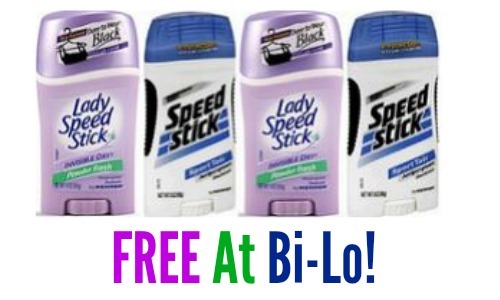 Starting 1/14, you can get FREE Speed Stick or Lady Speed Stick deodorant. 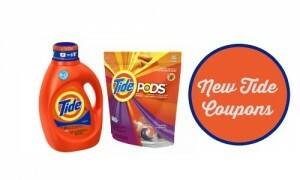 There is a 50¢ off coupon you will want to go ahead and print to have ready for this deal. This is a great time to stock up on deodorant plus a great item to donate.